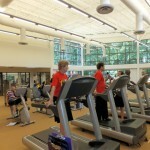 Reston Community Center at Lake Anne expanded into a new tenant space and SWSG provided architectural, engineering, and construction administration services for the interior designs. 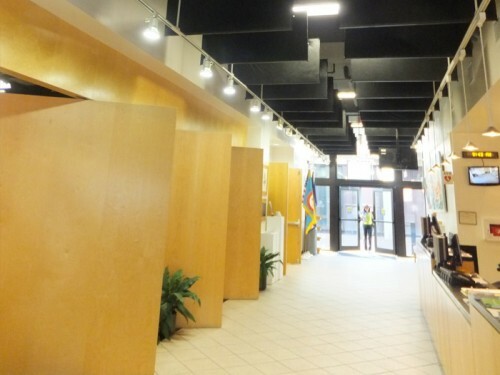 Our architects designed a showcase hallway between the existing and new spaces. New counter, tile work, and millwork were included in the interior design. A sprung floor was added to new fitness rooms. MEP designs provided for a new HVAC system which required an equipment yard behind the building. A fire alarm control panel was installed along with electrical service and lighting. 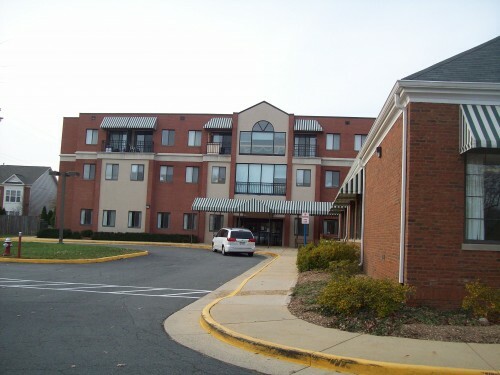 Lincolnia is a three story 46,850 SF assisted and independent living facility for senior citizens. 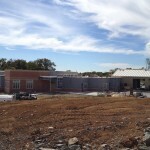 SWSG prepared construction documents for the Fairfax County Department of Housing. Services included designs for a new HVAC system with building automation system, new building generator, lighting level investigation to meet current illumination and energy codes, upgraded fire alarm, elevator controls and equipment replacement. The scope enlarged to become an interior design upgrade for architectural finishes including carpet, tile, counter tops, and wall coverings.